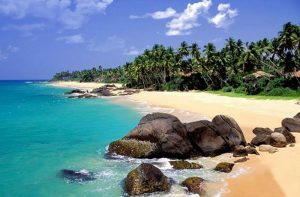 Home » Blog » What makes Sri Lanka a three in one holiday destination? 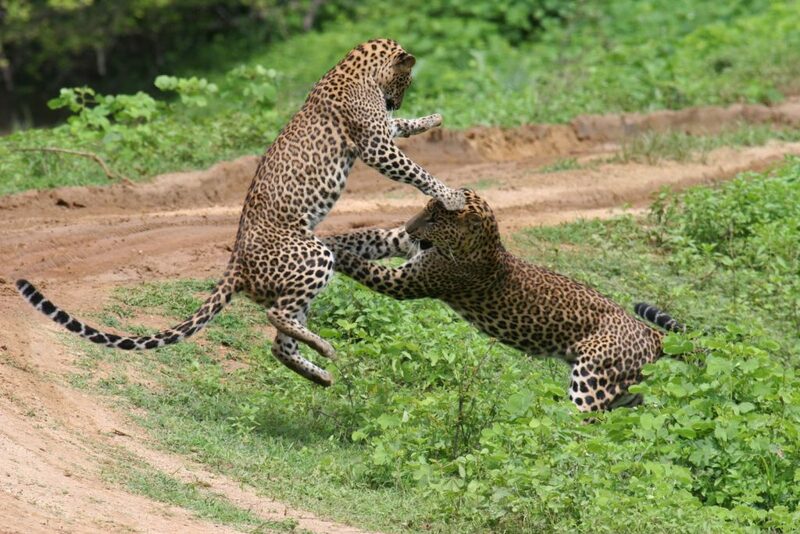 Spend about two weeks in Sri Lanka and you will see why it can be classified as a three-in-one holiday destination. You can experience the historic and cultural attractions similar to those in Kyoto, safari tours such as those in Serengeti (Africa) and Amalfi (Italy) style beach vacations. Tangalle, Weligama and Bentota in the south are some of the best places to visit in Sri Lanka in terms of beaches. Long stretches of sea are bordered by lively towns and fringed with welcoming coconut palms, not forgetting the traditional stilt fisherman who hang out in the waters off the coast of Weligama. Amanwella in Tangalle, Marriott Beach Resort in Weligama and Eden Resorts and Spa in Bentota are some high end luxury hotel options for your accommodation at these 3 stops. 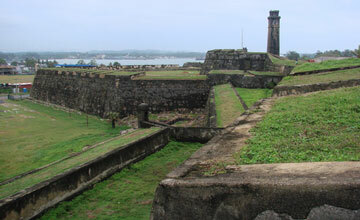 While you are on the southern coast, don’t forget to explore the historical town of Galle, its Dutch ruins amidst the modern colony of restaurants and cafes, and a beautiful atmosphere or colonial architecture. 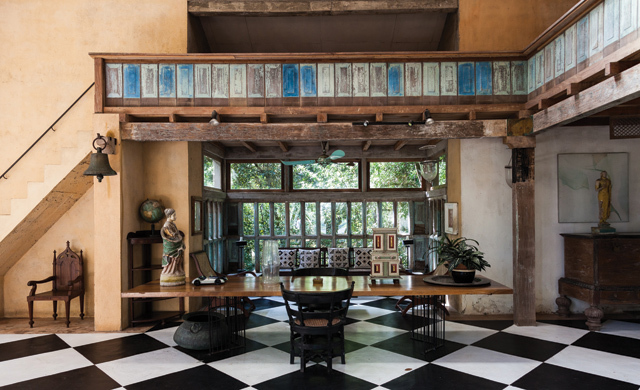 Bawa’s designs are solely recognized to display “Tropical modernism” – which is a style defined by strict simplicity while also infused with wealthy richness. His home – Number 11, is only open for visitors by prior appointment so don’t forget to make one. If you are a crazy fan of Sir Bawa, you can request your tour operator to book your accommodation at Number 11 to make your trip even more memorable! Located at the heart of the island, it is about 5 hours drive from Colombo. The 3 ancient cities that make up the triangle are Polonnaruwa, Anuradhapura and Kandy; the latter being the main hub of the 3. Kandy is surrounded by a lake and bordered with sundry shops, alleys and cafes. The highlight in Kandy is the Temple of the Sacred Tooth Relic that protects the Sacred Tooth Relic of Lord Buddha. A visit to this Temple also shows you around different historic and traditional rituals of Buddhists in Sri Lanka. 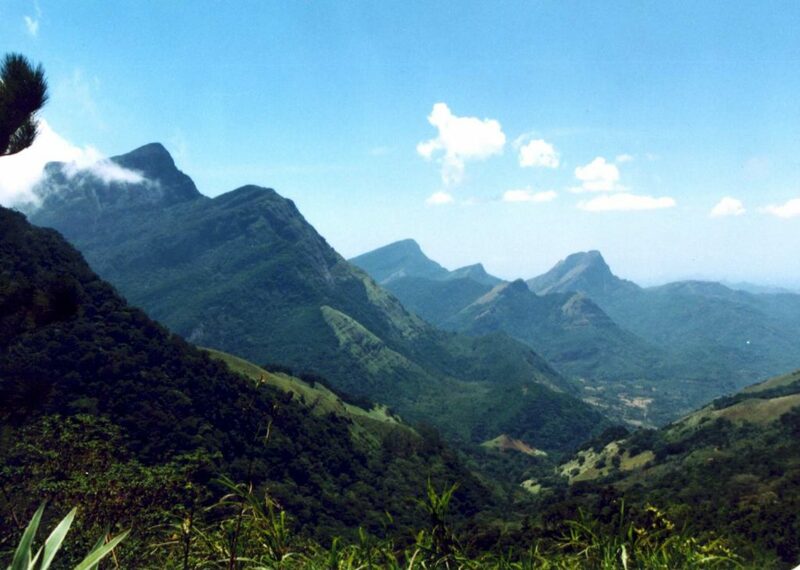 While in Kandy, if you are in the mood for a picturesque trek, keep in mind the Knuckles Mountain Range – pictured here. 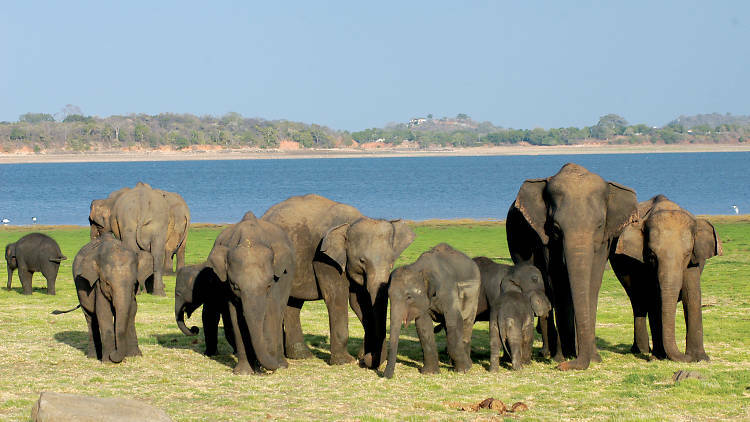 The other 2 cities – Anuradhapura and Polonnaruwa – that make up the cultural triangle mostly exhibit historical ruins from the different Kingdoms that ruled in ancient Ceylon. 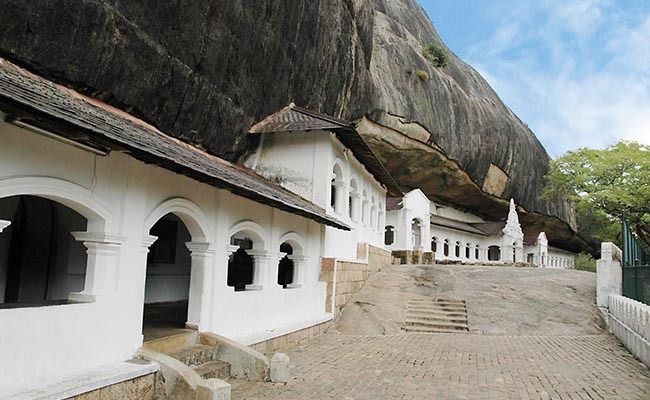 The Cave Temples in Dambulla are also a highlighted attraction – mountain caves that were claimed as a holy site over 2000 years ago with an abundance of colorful Buddhist and Hindu scriptures. 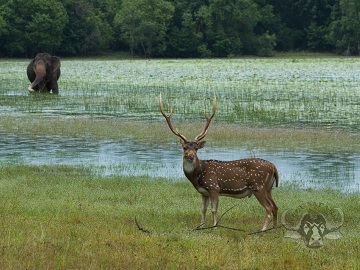 Yala National Park – Known for its unique species of fauna such a leopard, sloth bear, jackal, deer, and so on. So there we have it – a mix of history and culture, exotic beaches and stunning wildlife, all entailed within this beautiful island nation – making it a one stop shop for all your holiday needs.